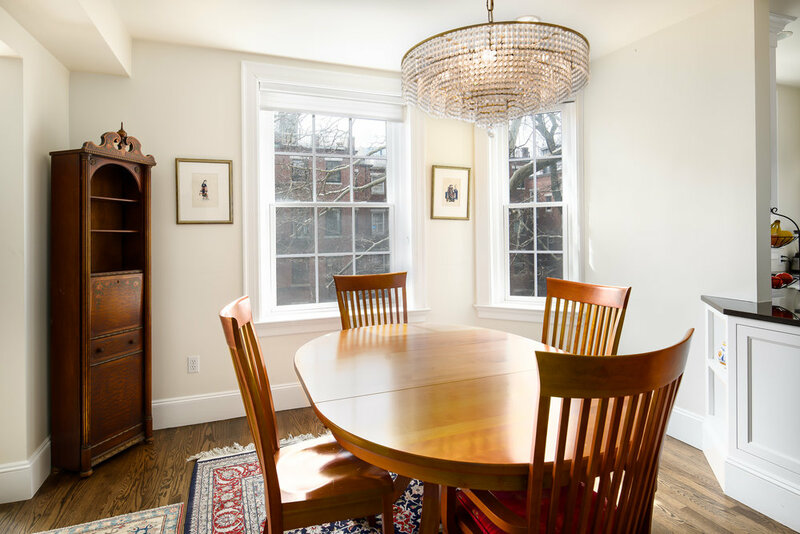 Sun-drenched 3 bed/2 bath condo with three exposures, tucked away on a private cul-de-sac on the flat of Beacon Hill. 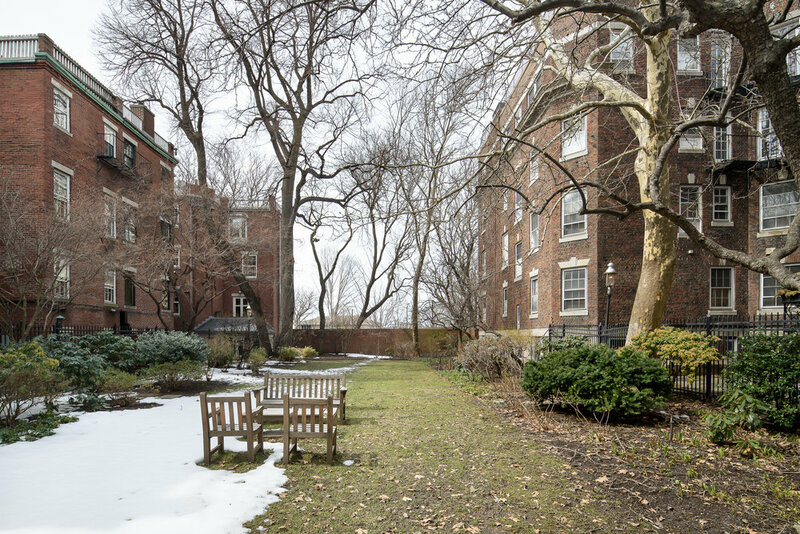 This second floor spacious home offers an open floor plan with dining/living room, brick fireplace, and oversized south-facing windows with views of the private Annie Fields Garden. The renovated kitchen features two windows and abundant storage. A master bedroom suite includes a wall of custom closets and en-suite bathroom. The well-sized second bedroom has a walk in closet. 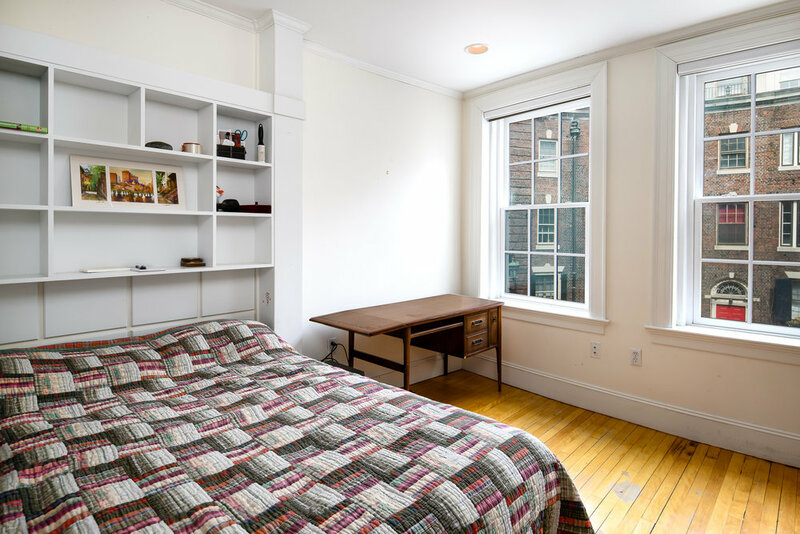 The third bedroom is currently used as an office with a wall of custom built-ins and french doors into the living space. 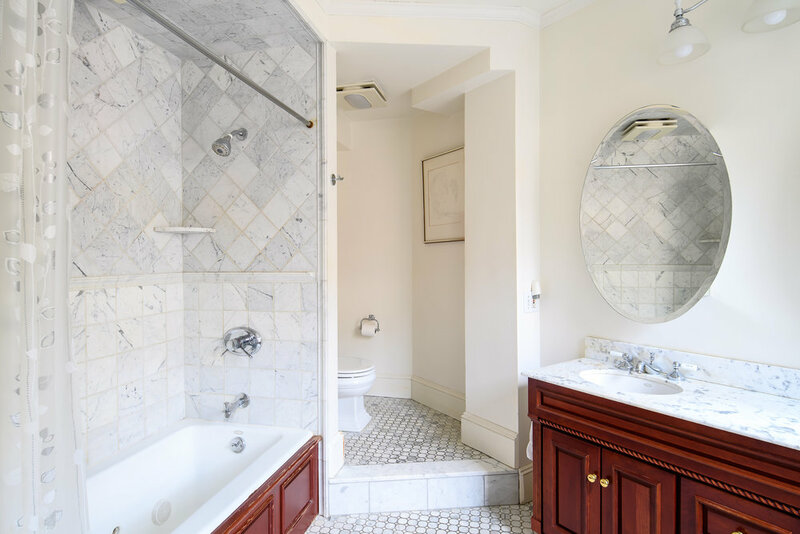 A full, second bathroom lives between the second and third bedrooms. This elegant and bright home has an excellent floor plan with great storage in-unit and two additional large deeded storage rooms in the basement. In-unit laundry with folding table, central a/c, and elevator. West Hill Place is a 100% owner occupied, professionally managed association.